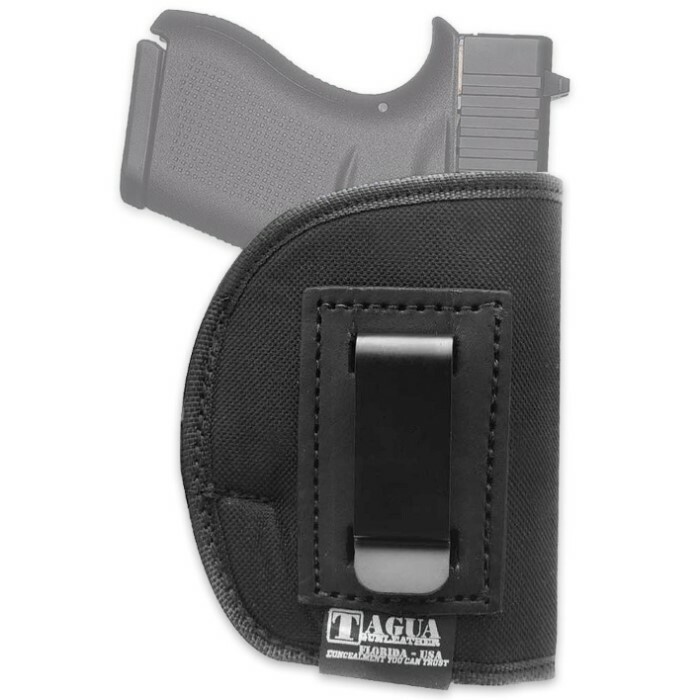 Tagua Sport 4-In-1 Sig P-938 Holster - Black | BUDK.com - Knives & Swords At The Lowest Prices! Tagua introduces the most versatile sports holster in the United States. With premium nylon construction and a reinforced clip, the Sport 4-in-1 Holster has become one of the most desired concealment holsters on the market. It’s designed for easy and safe concealment in four positions: inside the waistband, belt, small of the back and cross draw. 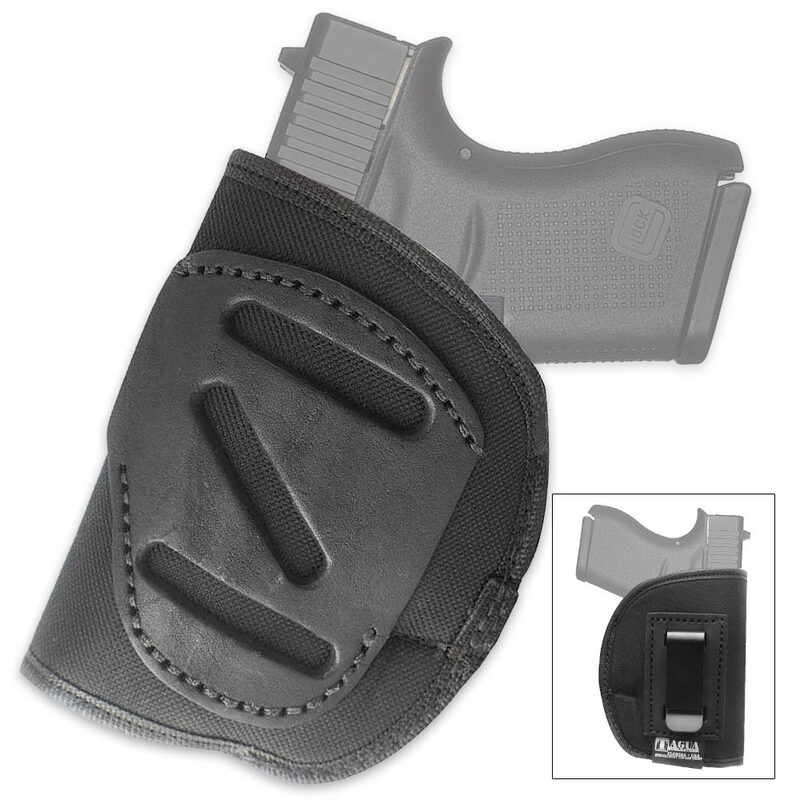 This is a right hand holster, which fits a Sig P-938. Don’t trust gun concealment to any other holster!